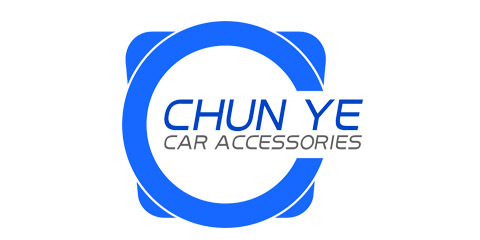 PU is Polyurethane abbreviation, the Chinese called polyurethane referred to as polyurethane. 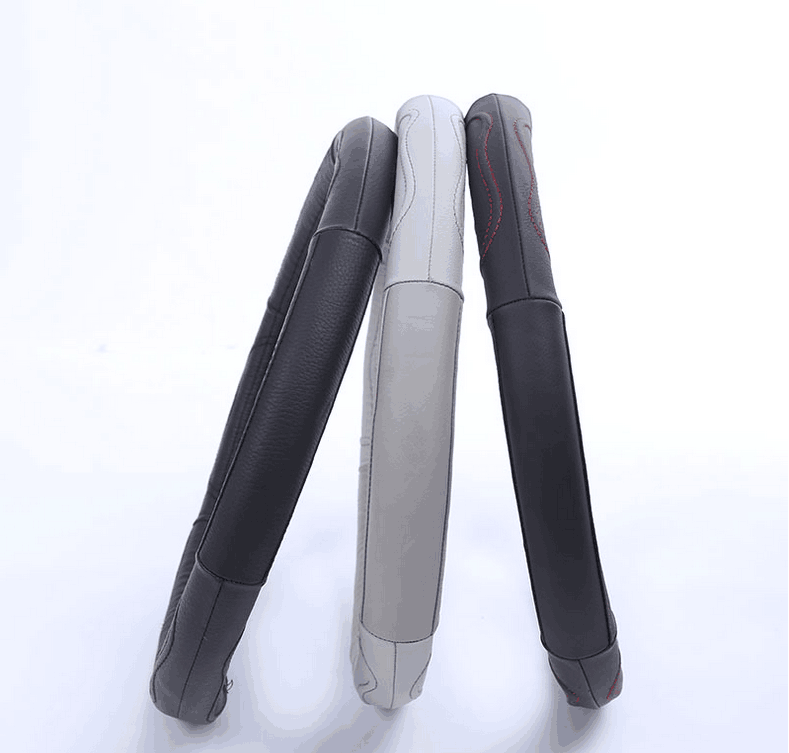 Simply need to modify the formula can be obtained for the different density, elasticity, rigidity and other physical properties. 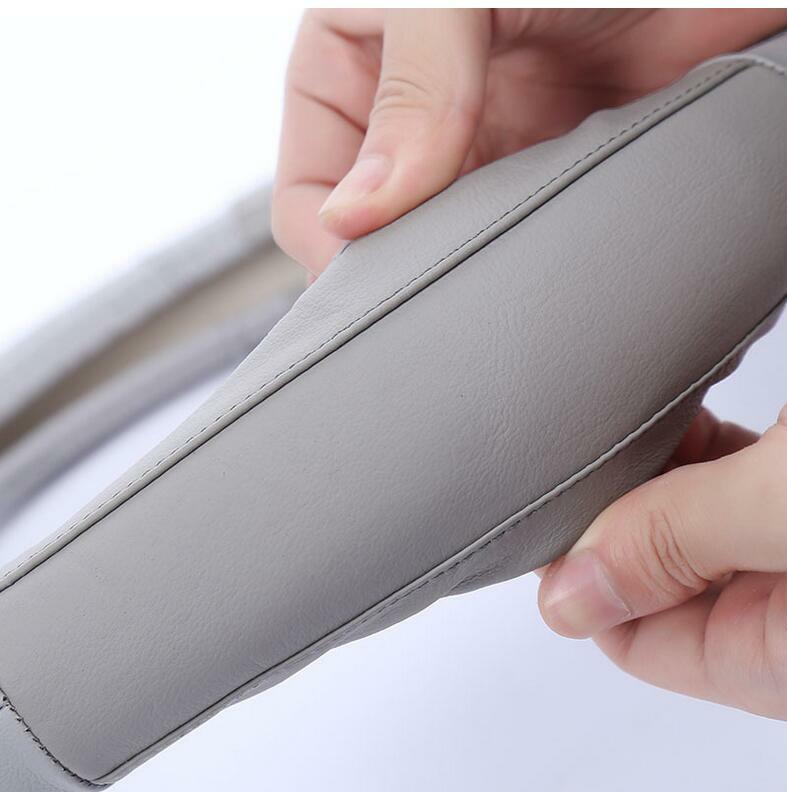 At present, PU Steering Wheel Cover is widely used in a large number of alternative to glass fiber insulation materials, timber, traditional rubber products. 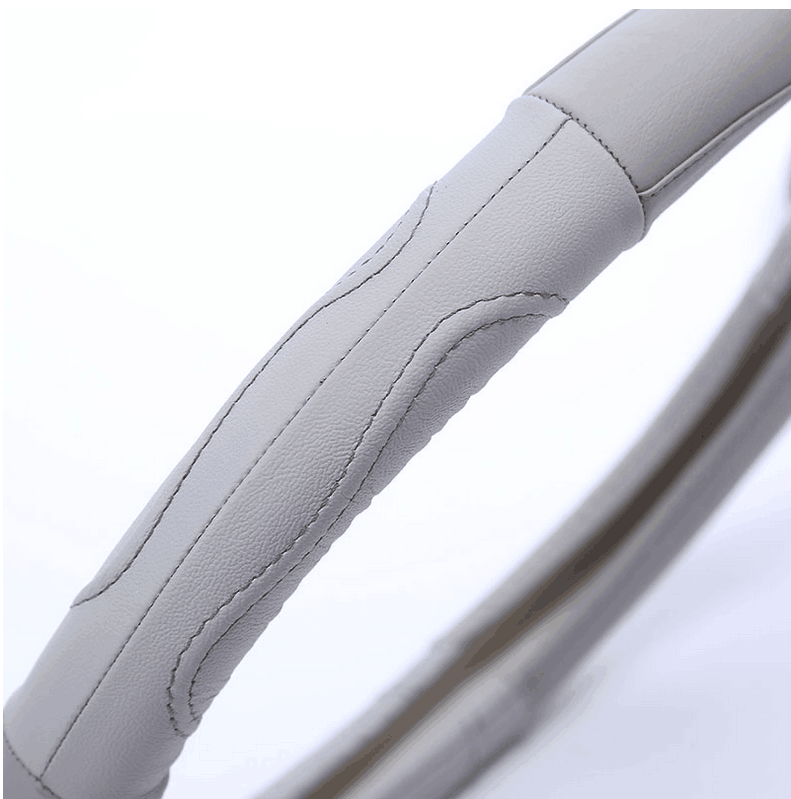 designed to fit your fingers.Personality stiching design steering wheel cover is more beautiful and fashionable. 5. 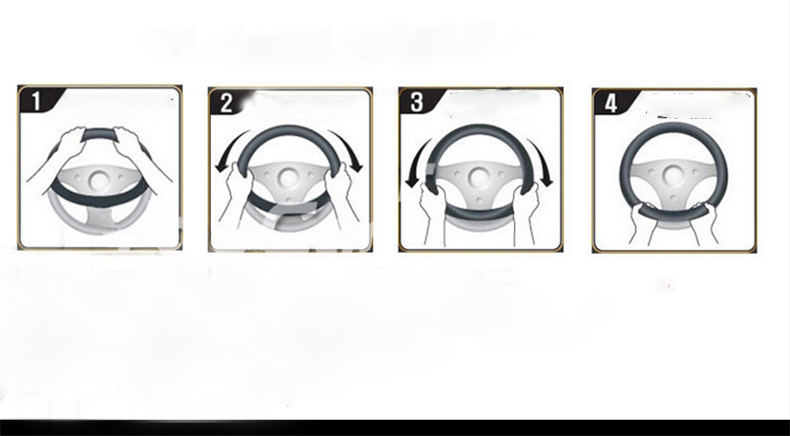 Car steering wheel cover easily slips on most steering wheels to provide a snug and comfortable feel. The contoured ribs actually massage your hands while you drive.